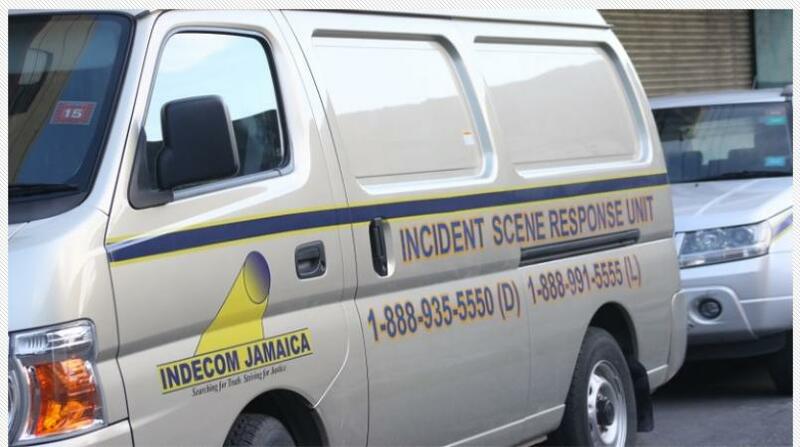 A five-year-old boy is dead after reportedly shooting himself at his home in Portmore, St Catherine. The decease child has been identified as Vernard McCardy Salmon. Reports are that at about 11:00 a.m. on Saturday, residents in the Monza section of Portmore heard an explosion and alerted the police. 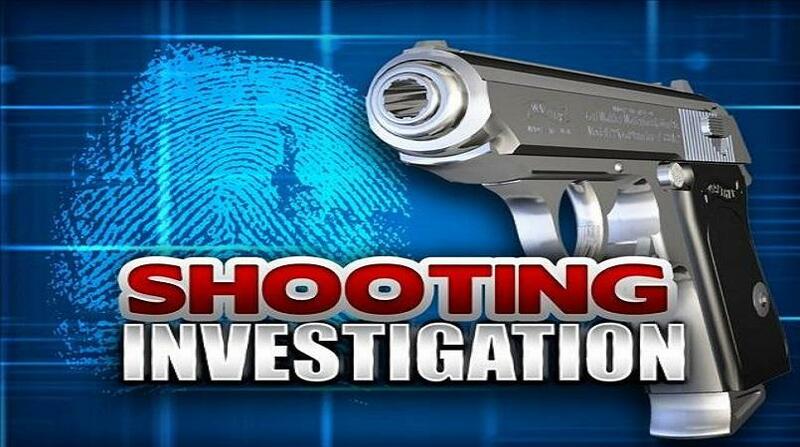 A team of officers who arrived in the area carried out checks and found that the child had seemingly shot himself after reportedly gaining access to a firearm believed to belong to his mother, who is a policewoman. The child was rushed to a nearby medical facility where he was pronounced dead. The incident comes almost a year after a policeman’s child died after he gained access to his father's licensed firearm and reportedly shot himself. The two-year-old child, Almando McLean Jr, was pronounced dead at hospital. Reports on that incident were that the policeman had fallen asleep next to his son at his Portmore, St Catherine home. When he woke up, the lawman reportedly saw Almando Jr with his licensed firearm. Reports are that while the cop was in the process of retrieving the gun from his son, the firearm went off, hitting the child in the neck. 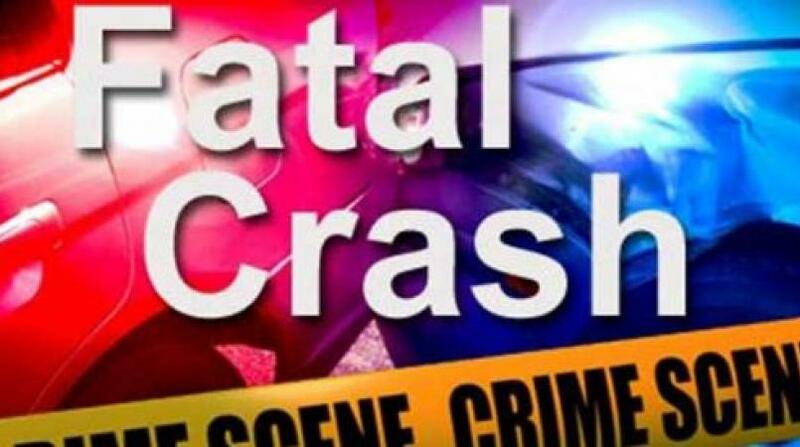 The tragic situation escalated when the cop reportedly crashed his private motor car into the rear of another vehicle on the Old Braeton main road while transporting his injured son to the Spanish Town Hospital. The boy reportedly sustained head injuries and he and his father were assisted to the hospital, where the child was pronounced dead.